Mashita Teriyaki | We are open Monday through Saturday, 11.00 am to 8.00 pm, closed on Sunday. We are open Monday through Saturday, 11.00 am to 8.00 pm, closed on Sunday. 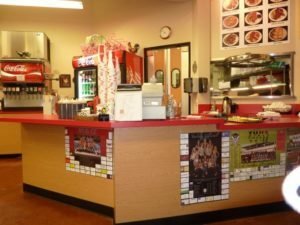 Welcome to Mashita Teriyaki in Tualatin Oregon! Whether it is your first time eating at Mashita’s or your five hundredth, we welcome you and are confident that you will enjoy a great teriyaki dish. We are proud of our menu and we work hard to provide you with the freshest, tastiest teriyaki and yakisoba every day. 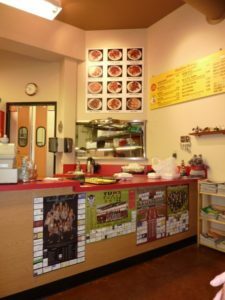 Come on in and enjoy the best Teriyaki in Tualatin and then like us on facebook! You will be glad that you did!